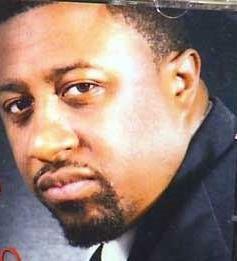 Lost to gun violence on February 28, 2015 in Tarboro, North Carolina. 20 candles have been lit for George. 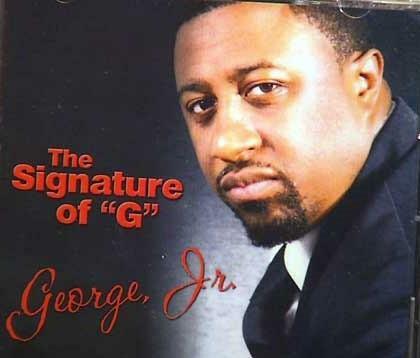 1 Rest in Love George Jr..... We miss you singing down here.